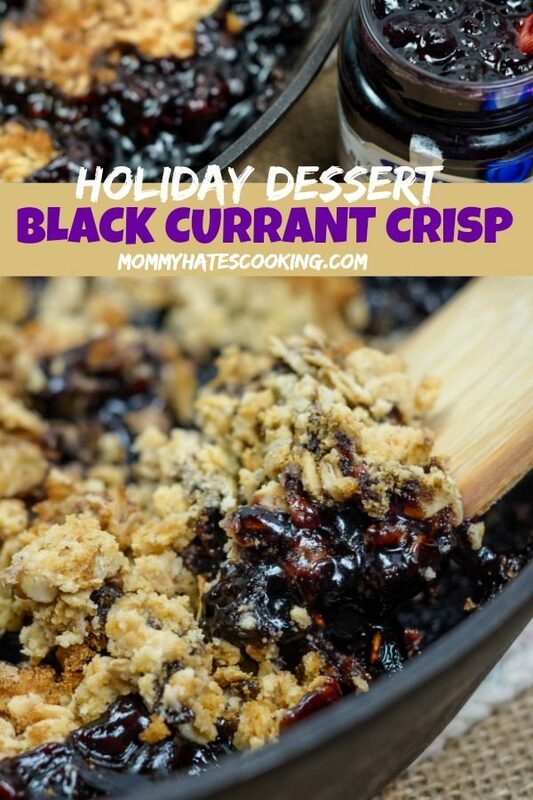 Get ready for a wonderful dessert this holiday season with Black Currant Crisp! Do you have one particular part of holiday dinner that you are in charge of? 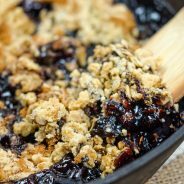 I am almost always in charge of dessert, and each year I add a new flavor of my favorite crisp recipe to the table. This year it’s all about this Black Currant Crisp Dessert. 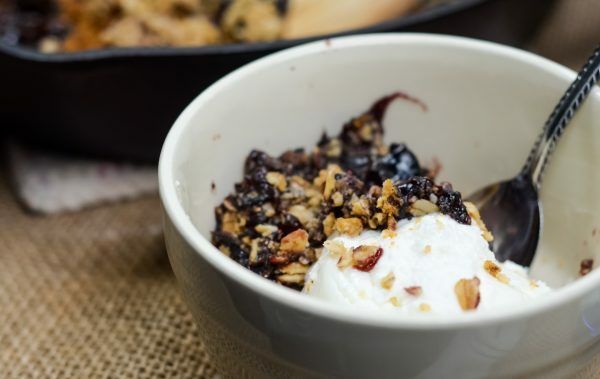 This recipe features the fabulous, natural, fruit flavor of HERO Fruit Spread Black Currant with a delicious oatmeal based crisp. The pair together makes for a delightful dessert paired with frozen yogurt or whipped topping. What can you expect in Hero Fruit Spread? It features more fruit and variety. Trust me when I say that they have every variety you could imagine. 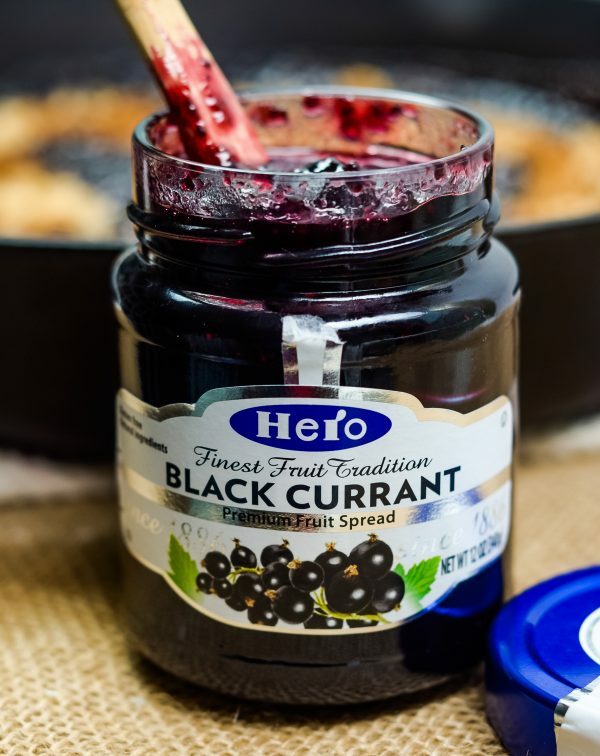 For instance, in addition to Black Currant, just some of Hero’s varieties include; Red Currant, Black Cherry, Bitter Orange, Blueberry, Blackberry and Apricot as well as the ever-popular, Red Raspberry, Strawberry, and more. 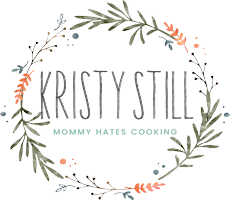 Why is this Crisp Recipe so fabulous? If you want to do a different flavor or crisp you can use this base recipe and swap out the flavor too with your favorite Hero Fruit Spread. Hero Fruit Spread is actually the leading fruit spread in Europe and has been a favorite among professional chefs here in the U.S. and around the world because of the product’s higher fruit quality, content, smooth texture, taste and varieties. Chefs use this for savory glazes and sauces, plus gourmet desserts. That means you can bring a touch of gourmet into your own home and spread the goodness with your family. Hero also has no artificial colors or preservatives, with no high fructose corn syrup either. 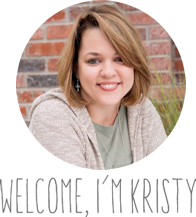 Be sure to learn even more about the flavors here. Where can you find Hero Fruit Spread? It’s right in the jam aisle of the local grocery store. I can easily locate it at Walmart, but it’s also available at HEB stores and Shop Rite too. 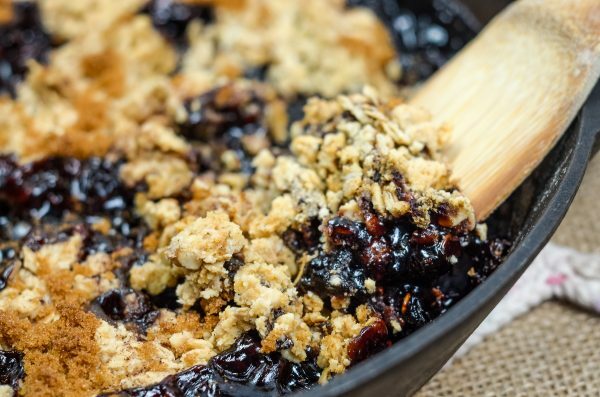 What do you need for Black Currant Crisp Dessert? 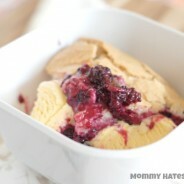 It will bake up similar to a cobbler but it has more of a ‘crisp’ texture instead of a ‘bread cobbler’ texture. What do you pair with Black Currant Crisp Dessert? We love to pair ours with either Vanilla Frozen Yogurt, Vanilla Ice Cream, or a Whipped Topping. 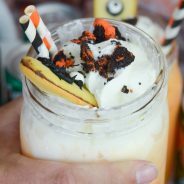 It tastes fabulous mixed with a vanilla flavor. It tones down the sweetness of the Black Currant and compliments this well. I find that to be the case with a variety of crisp flavors that I’ve done over the years. 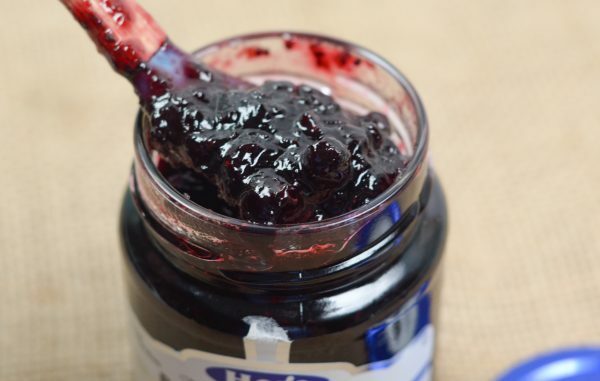 Do you know what the difference is between a Fruit Spread and Fruit Preserves? A fun little fact that you can share with your coworkers today, fruit spreads actually contain more fruit. 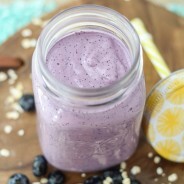 Hero Fruit Spread contains over 50% fruit compared to preserves that contain about 40%. The more you know, right? I thought that was interesting because it’s the opposite of what I would have guessed. 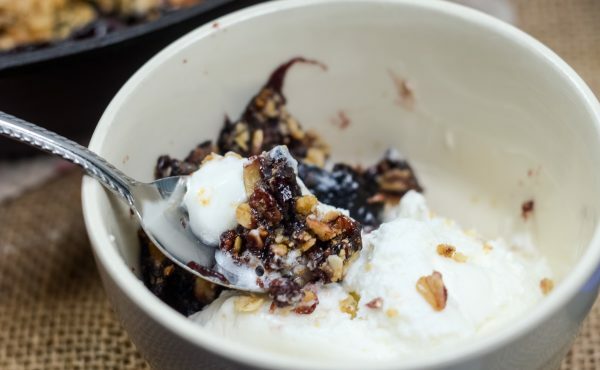 Now it’s time for this Black Currant Crisp Dessert. 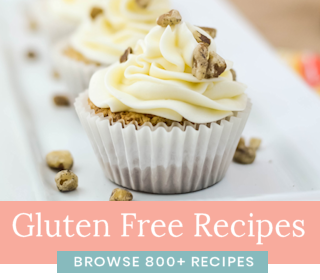 Plus, find even more recipes by heading over here. Enjoy spreading the goodness with family and friends this holiday season! 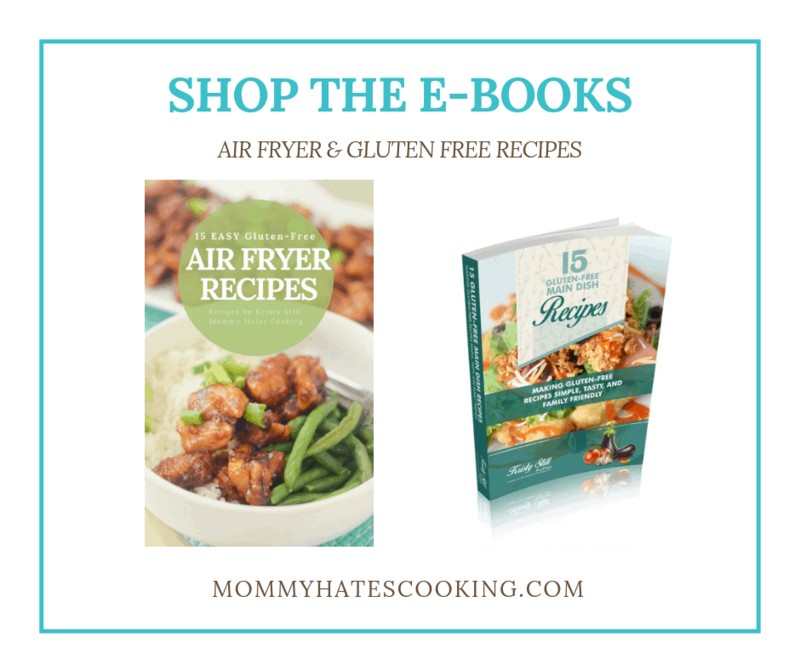 Grab the products at Acme, Balducci’s, Shaws, Price Chopper, or Wegman! 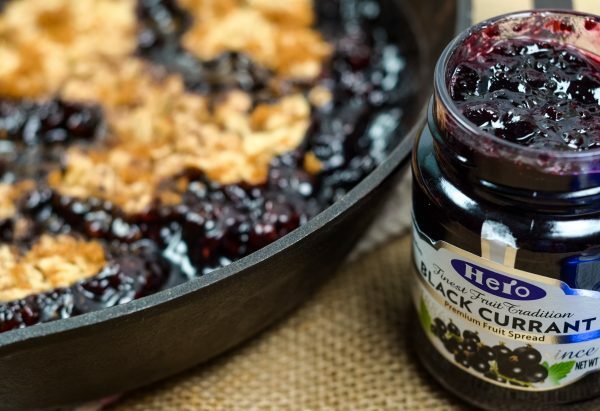 Spray a cast iron skillet with cooking spray, then spread the Black Currant Fruit Spread evenly on the bottom. Add a cinnamon and nutmeg evenly on top. In a small bowl combine the oats, flour, sugar, baking soda, and baking powder. Use a fork to add in the softened butter, this will create a crumb topping. Mix it all together to combine it. Sprinkle the topping evenly on top of the fruit spread. Bake for 1 hour at 350 degrees or until browned on top.